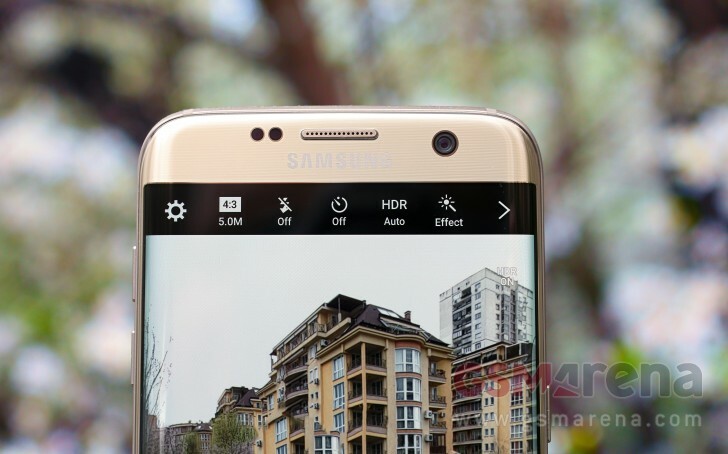 Up until now, rumors have suggested that the Samsung Galaxy S8 will sport a 5.1-inch display. A larger model with 5.5-inch display was also an educated guess as it was the case with the previous generation. However, if a new report out of South Korea is to go by, the company has now decided to enlarge the display size of both variants. The report says that the tech giant wants the Galaxy S8 to be aimed at Galaxy Note series customers as well (understandably, because of the Note7 fiasco), and that's why the display size of the Galaxy S8 models has been increased to 5.7-inch and 6.2-inch, respectively. Another important thing the report notes is that the physical size of the phone will remain unchanged - the enlarged display will result in the handset having a bezel-less design, that will eat up the home button as well. Finally, the report also says that the larger-screen variant will carry a Plus moniker. The larger screen measured in diagonal could fit the existing template if they make it more of a tall rectangle instead of the current LxW ratio.